Edward’s Stone is the source for interior and exterior stone products – designed for both residential and commercial projects. Our quarries are located strategically across the United States, allowing clients simple nationwide access to our product and an extensive product line with a variety of colors and profiles. Edward’s Stone currently operates multiple production facilities that allows production of 20,000 to 25,000 square feet of natural stone each week – giving us the ability to logistically support any project size. 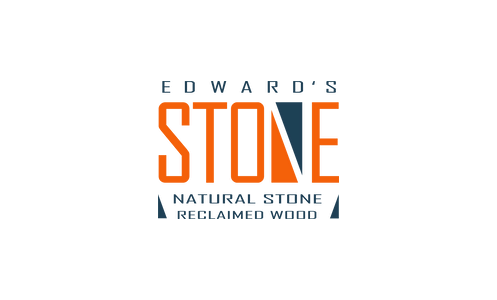 For additional information and technical data, please visit the Edward’s Stone website. If you would like to find out more, or are interested in purchasing this product for your project, get in touch with an expert from Pacific Resource Brokers.